Faster response times and more efficient routing allow you to service more customers and increase your revenue. 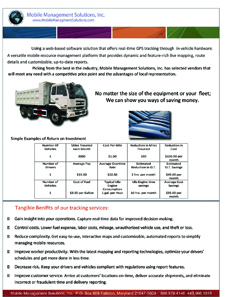 Optimize your fleet size, reduce labor, overtime, and insurance, and minimize costly vehicle repairs. 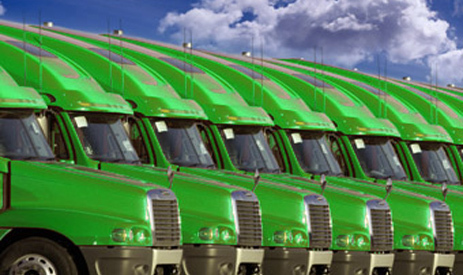 Monitor fleet fuel economy and save on unnecessary fuel expenditures. With landmarks and driving directions, we can help you better dispatch so that you can service more customers, faster. 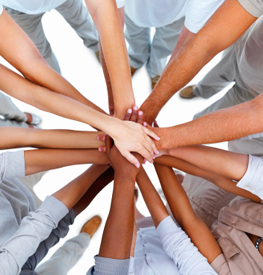 Your employees can feel confident that if a vehicle is missing or compromised, you can track it quickly and easily.